Save the date: 11th May! Reception, Dinner, Auction, and Dancing! 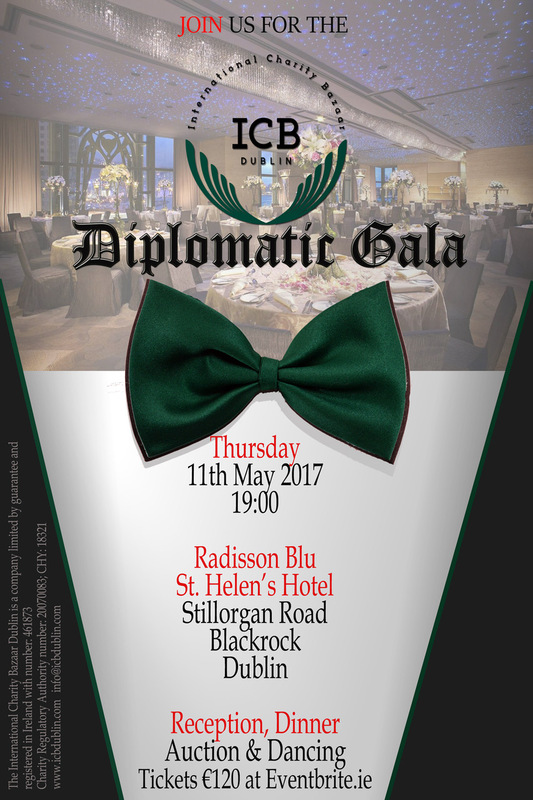 Come join the International Diplomatic Community at this Gala Ball! We are raising funds for charity and promise an unforgetable Gala evening. Black Tie.